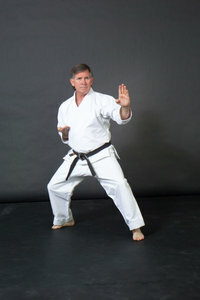 The senior Black Belt instructor of Traditional American Karate is Sensei Floyd Burk. 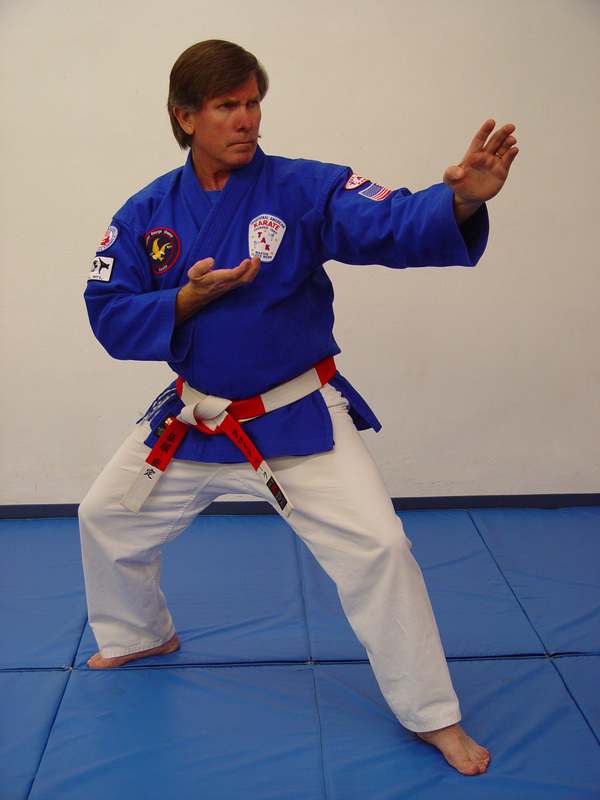 Sensei Burk has over 45 years experience and has trained in many styles of martial arts which include Shorin-Ryu Karate, Shotokan Karate, Shito-Ryu Karate, American Karate, Full Contact Karate, Chinese Kung-Fu and Jujitsu. Sensei Burk is currently an officially authorized examiner with the authority to conduct proficiency examinations and issue rank to those at the student, black belt, and instructor levels. 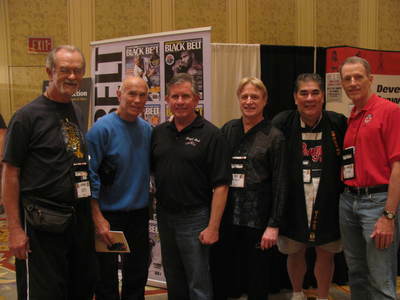 Sensei Burk is also a Contributing Editor for Black Belt Magazine and has authored more than 100 columns, 20 Hall Of Fame induction pieces, dozens of BB Times clips, and another 150+ feature articles for the publication. 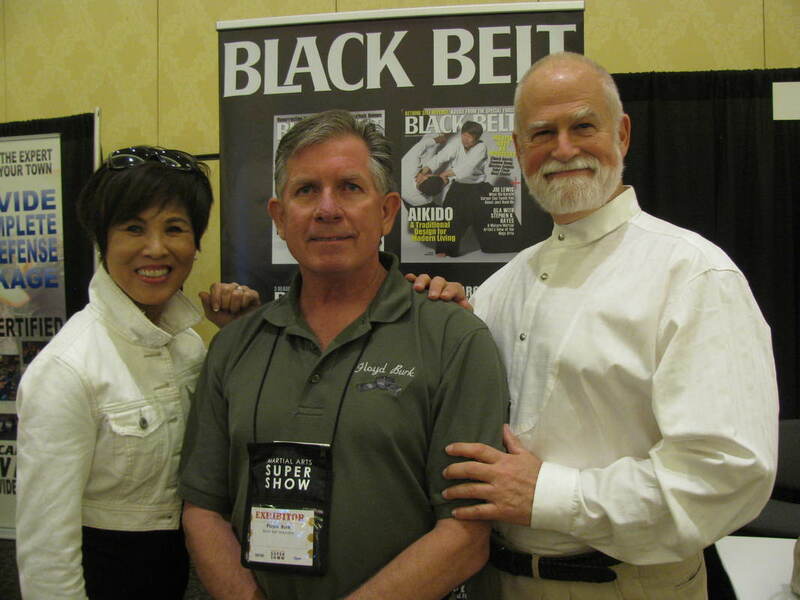 Sensei Burk enjoyes assisting Black Belt Magazine at tradeshows. 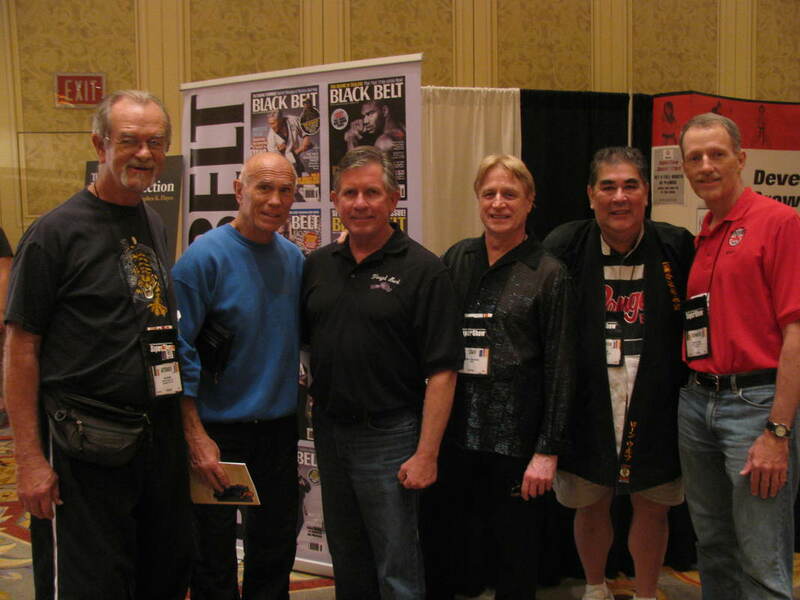 Appearing in the photos above: Photo 1 (L - R); Awesome Martial Artist, Bill "Superfoot" Wallace, Floyd Burk, John Corcoran, Gary Lee, Robert Young. Photo 2; Rumiko Hayes, Floyd Burk, Stephen K. Hayes. 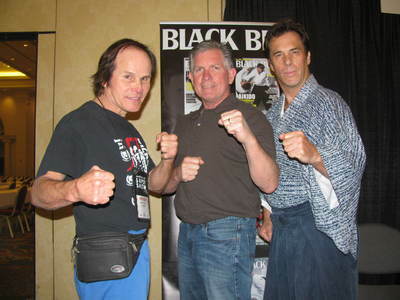 Photo 3" Benny "The Jet" Urquidez, Floyd Burk, Dana Abbott. Sensei's 10th Dan Promotion (September 26, 2009). Pictured are Grandmasters Bill "Superfoot" Wallace, Bernie Fritz, Floyd Burk and Danny Chapman. "Thanks for 'Ultimate Kata,' by Floyd Burk ... It clearly explained why kata provides effective training for real-world combat, how they work and how they fit into the total curriculum"
"...April 2001 Black Belt...included a feature article about me ('Isshin-Ryu Plus'). Thank you for the complimentary remarks. It was very flattering...One point that I would like to correct is that I am not a decorated former Marine...I received citations and such, but the term 'decorated' should be reserved for the heroes." "I was pleasantly surprised to find Floyd Burk's 'Legendary Kicks' ...The article was well-written, and no one could have chosen better kickers than those two martial artists."